Today we remember those who lost their lives on 9/11 and honor the men and women who continue to protect us each day. We ask that you keep the victims and first responders in your mind today during the anniversary of the September 11 attacks. May we never forget. 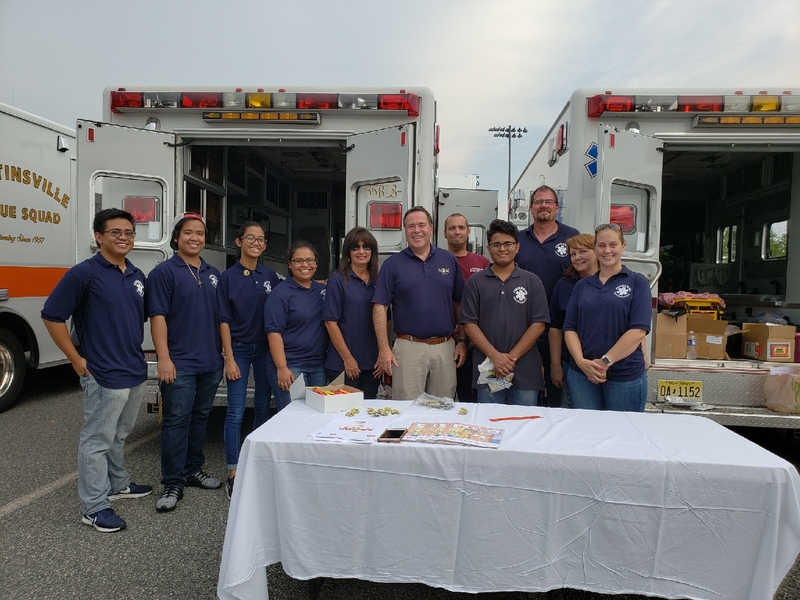 The Finderne Rescue Squad would like to wish everyone a happy, and most of all a safe, Labor Day! 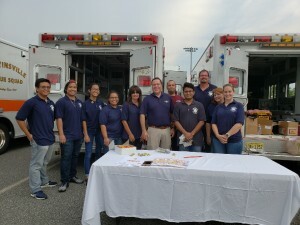 Members of the Finderne Rescue Squad attend National Night Out! Check out more pictures at: TapInto.